SatoshiDice is a "blockchain-based betting game." 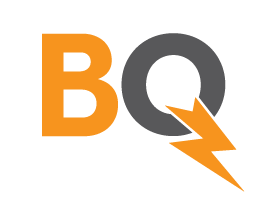 Some consider it to be DDoS attack against the Bitcoin network since it is bypassing the built-in anti-DDoS features of Bitcoin (transaction fees). Others see it as proof that the incentives created by the bitcoin transaction fee scheme do not produce the results originally expected. 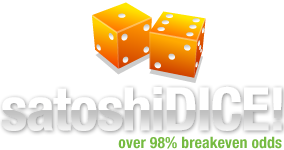 Unlike traditional online gaming software, wagers with SatoshiDice can be sent without access to the website nor running any client software. 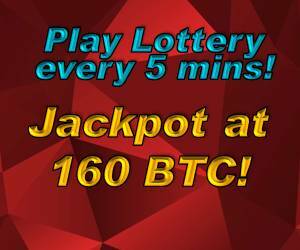 To play, a Bitcoin transaction is made to one of the static addresses operated by the service, each having differing payouts. The service determines if the wager wins or loses and sends a transaction in response with the payout to a winning bet or it returns a tiny fraction of the house's gain to a losing bet. As a result, the game spams the p2p network and blockchain with useless data. SatoshiDice forces players to pay a transaction fee on each result so the spam will successfully flood both the p2p relay network and the blockchain. 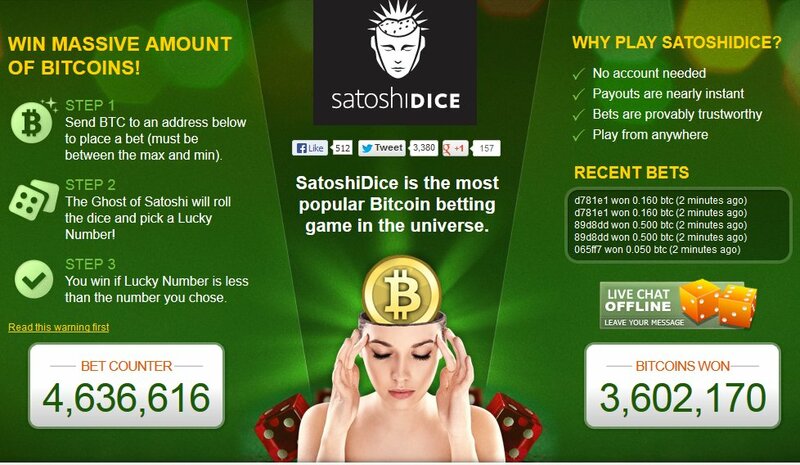 Satoshi dice is a very fun game and is where I first used bitcoin. Highly recommended!